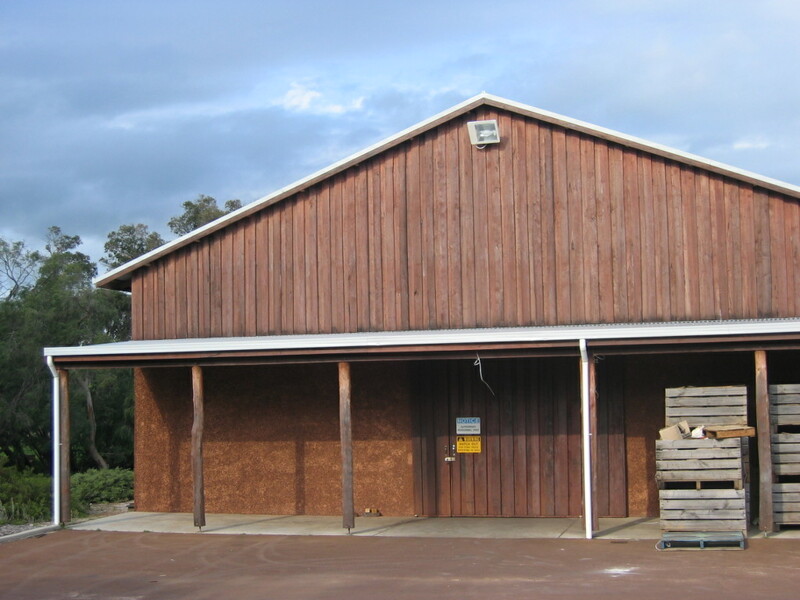 Many of THERMOMASS’s first projects in Australia were in the wine industry. 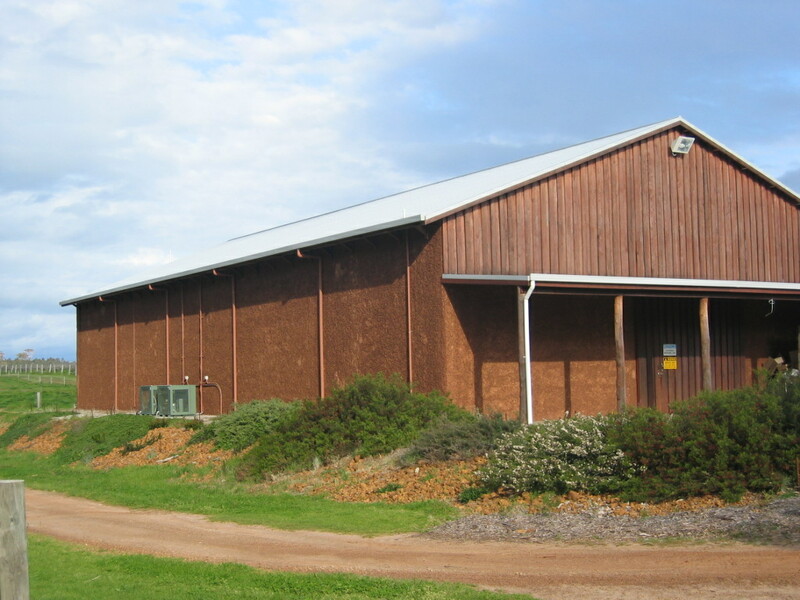 Wine producers have the dual needs of both temperature consistency for wine making purposes, as well as aesthetically pleasing buildings for the number of tourists and visitors that visit the cellar door. Consistent temperature is essential to reduce the variables in making top quality wines. Control temperatures also reduce the amount of evaporation that occurs during the barreling process. Another important aspect of building for the modern wine industry is the need for buildings to be seen as modern, clean and attractive places to host guests and tourists. Cullen’s chose to line the mould with limestone so the concrete would come out with a limestone face – a highly cost effective way of achieving the desired look. THERMOMASS insulated precast concrete sandwich panels place a high amount of thermal mass on the inside of the insulation envelope. This thermal mass absorbs and releases heat energy through diurnal swings, meaning the temperature inside does not fluctuate as it would in a lower-thermal mass structure. Because the THERMOMASS system uses reinforced fibre composite connectors, Cullen’s can be assured that their concrete panels will not crack or spall, not only ruining the look but potentially putting staff and the public at risk of injury. 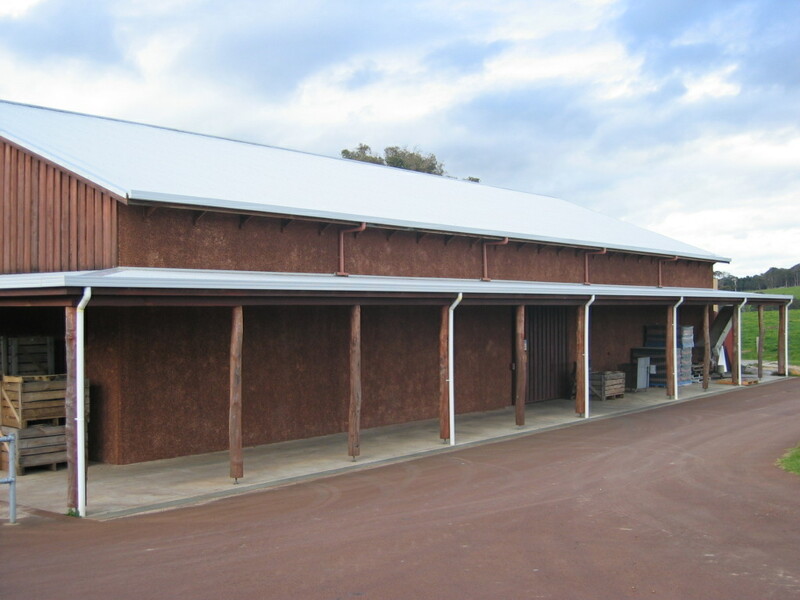 Cullen’s is just one of many wineries that have seen the dual benefit of the THERMOMASS system and helped to establish THERMOMASS in the Australian construction industry as the original and best way to build and insulate with concrete. THERMOMASS Makes Concrete Make Sense.